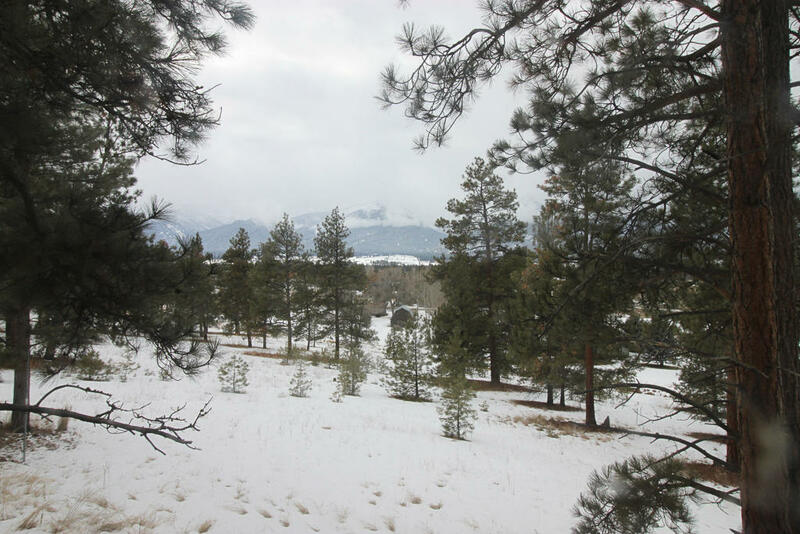 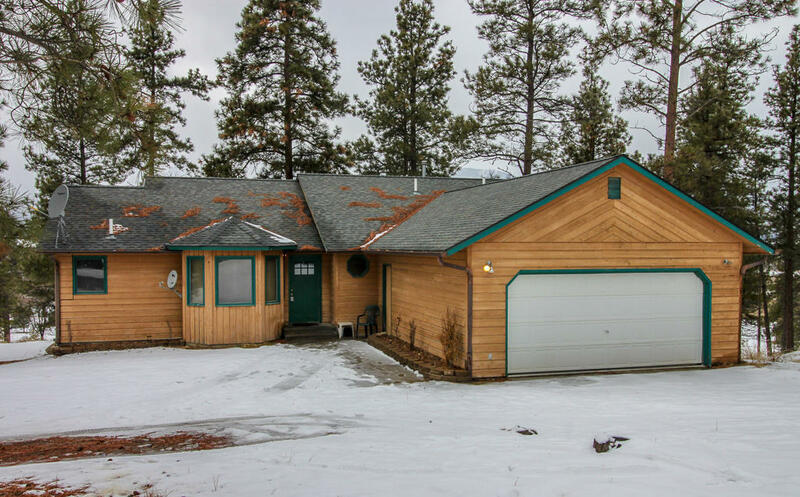 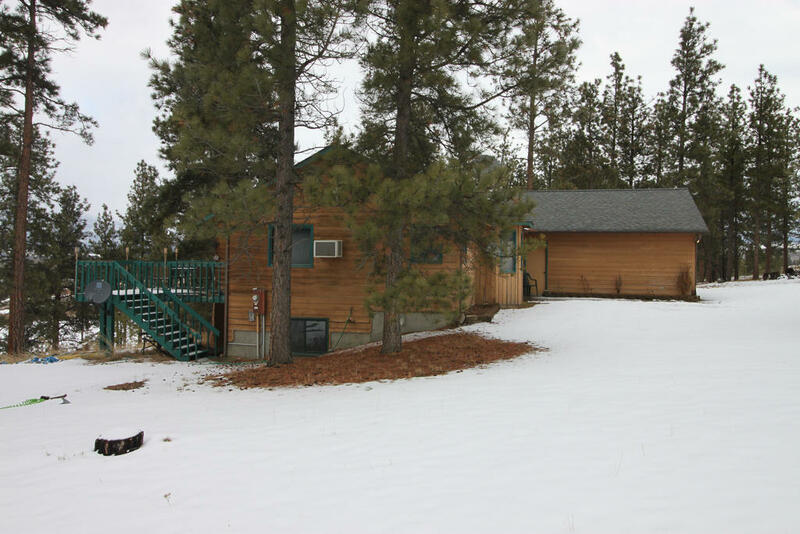 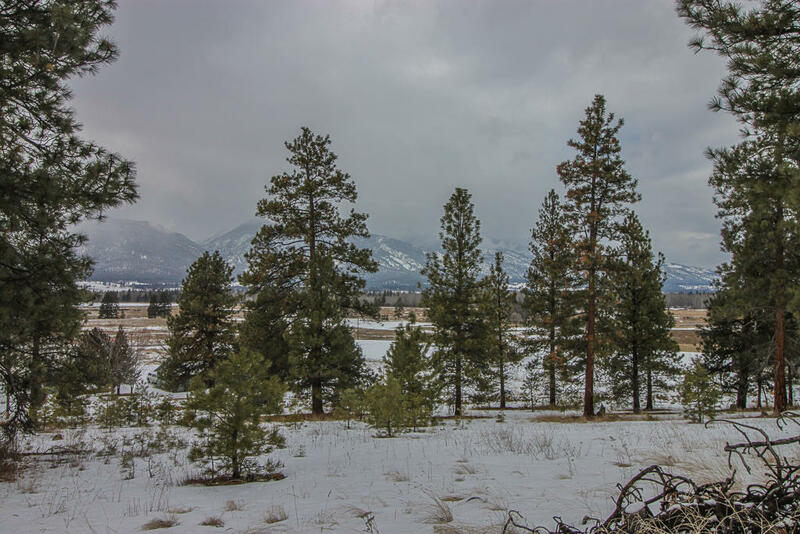 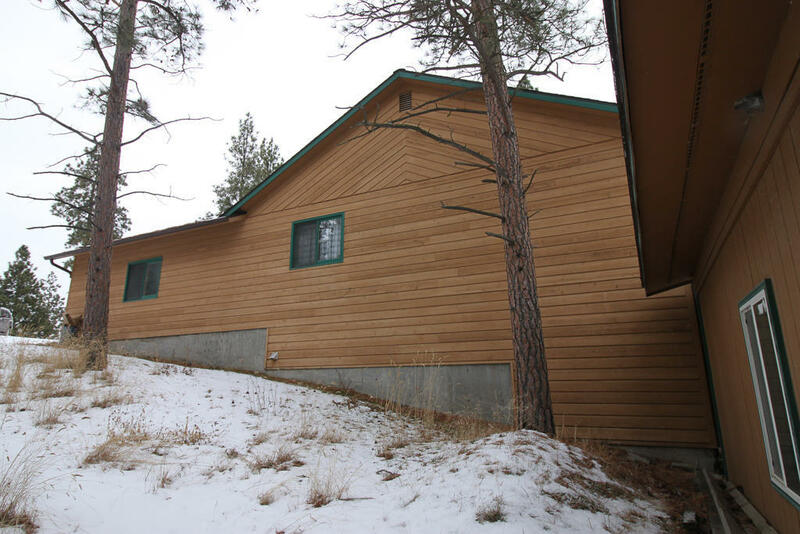 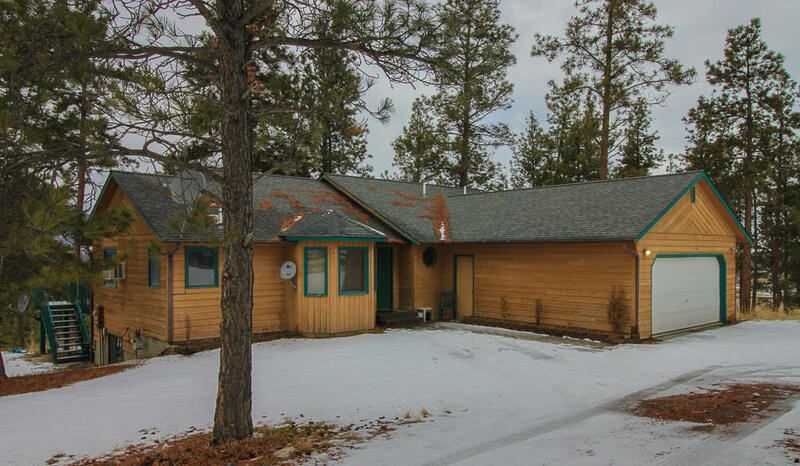 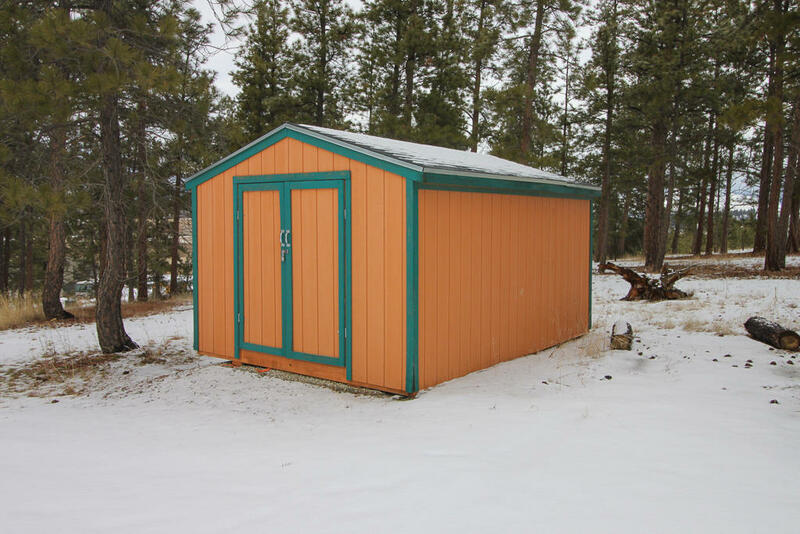 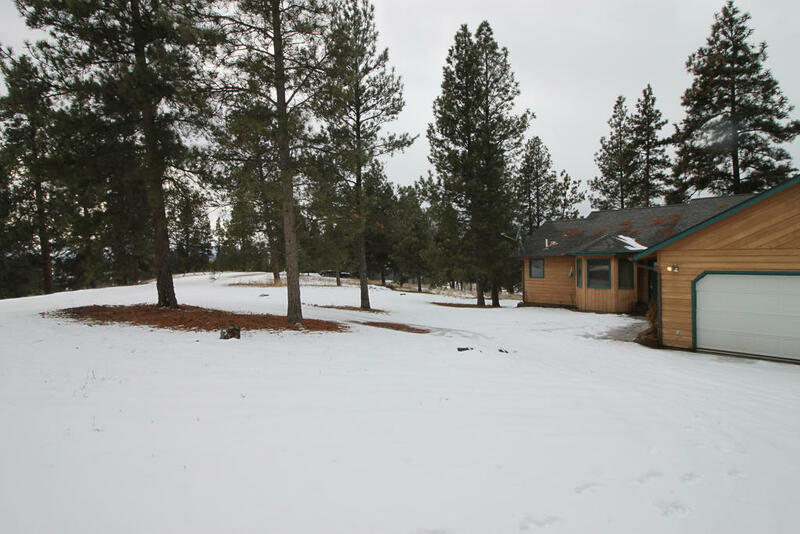 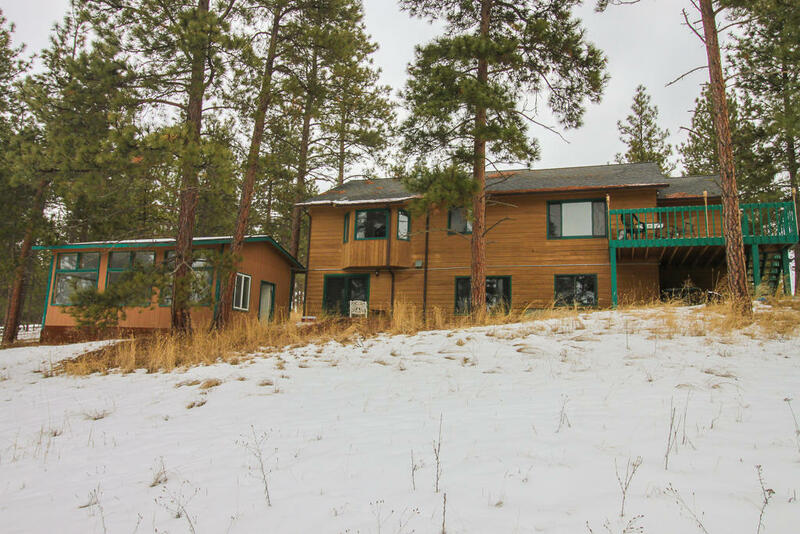 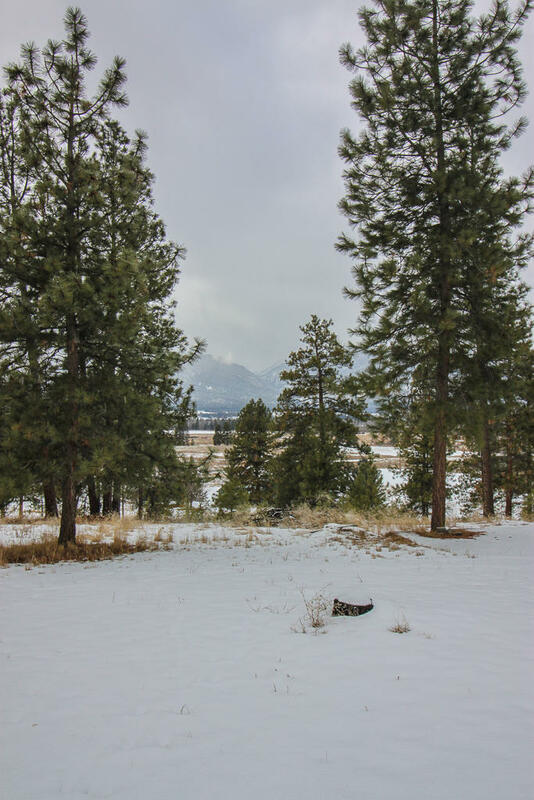 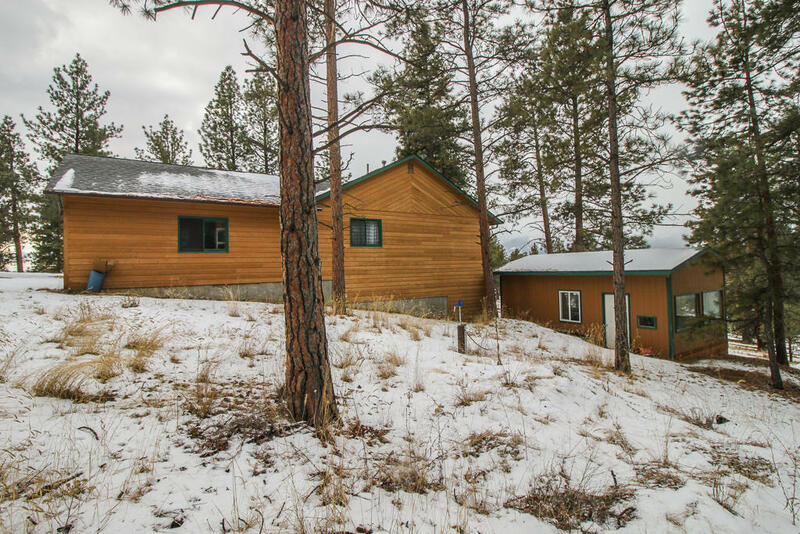 This large spacious home sits on a very private 2.5 pine studded acres with fabulous views through the trees of the Bitterroot Mountains and Valley. 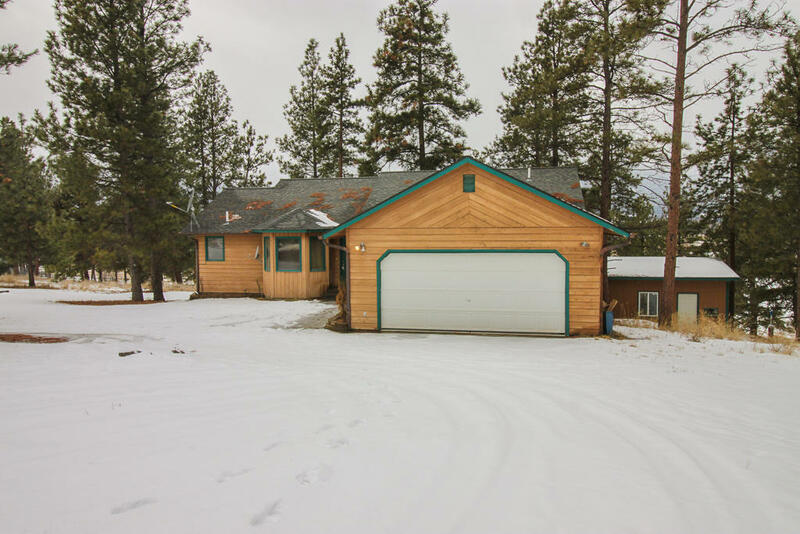 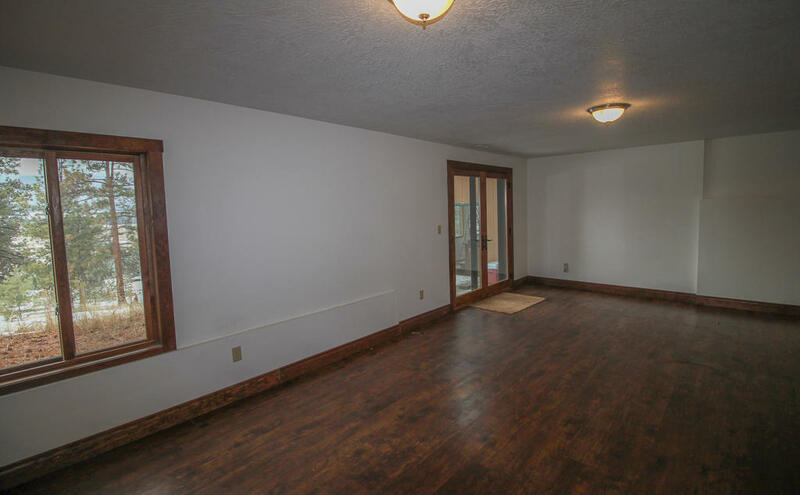 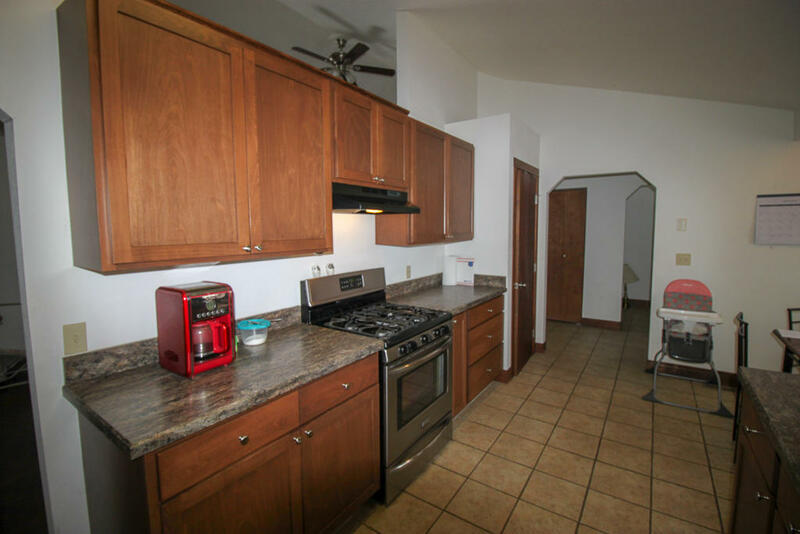 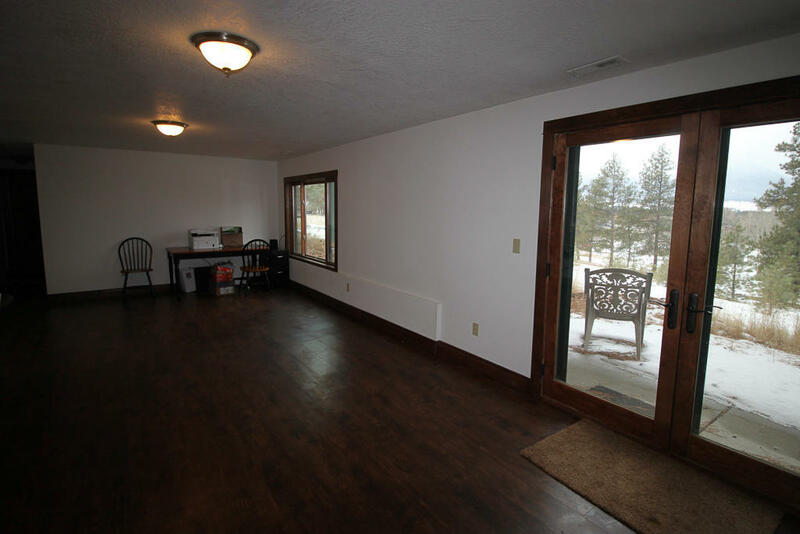 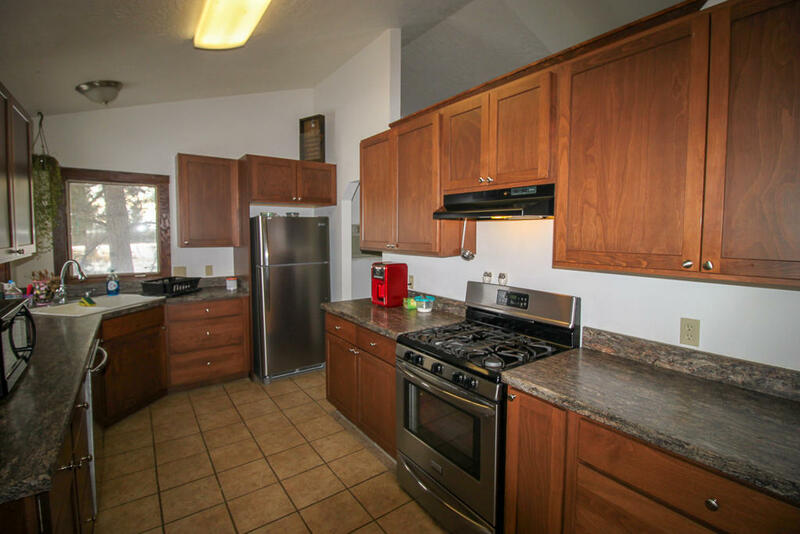 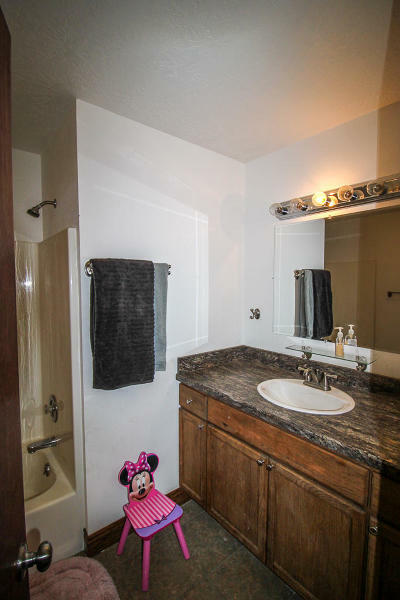 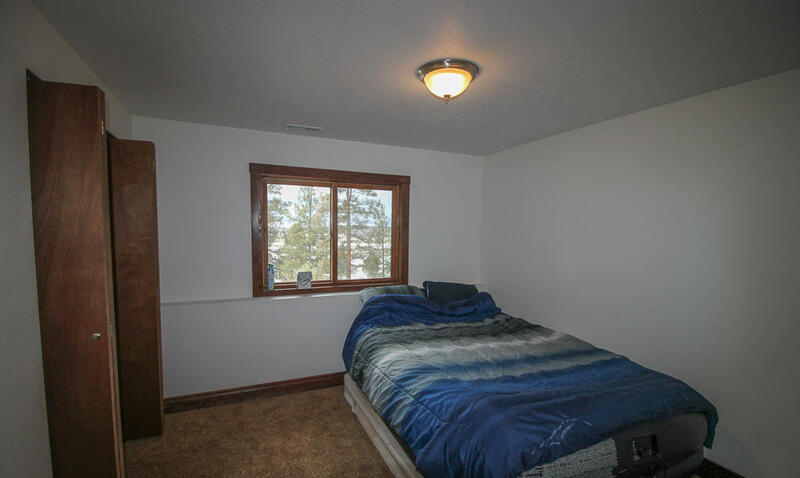 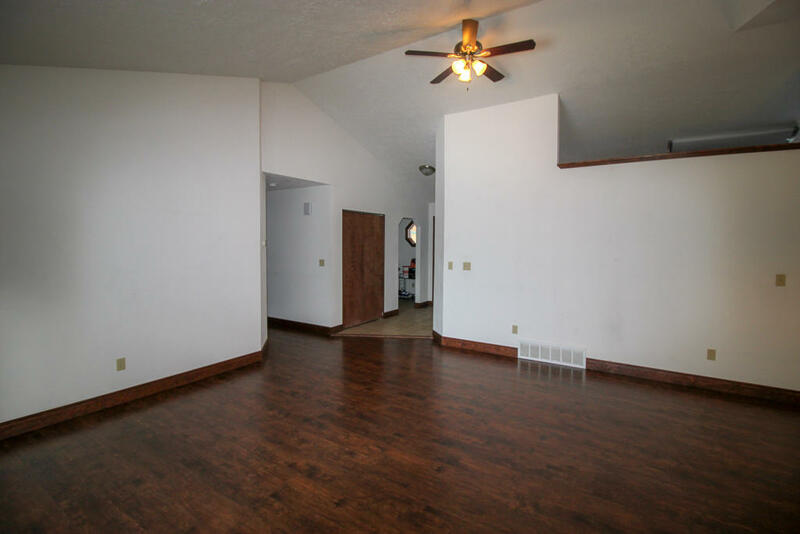 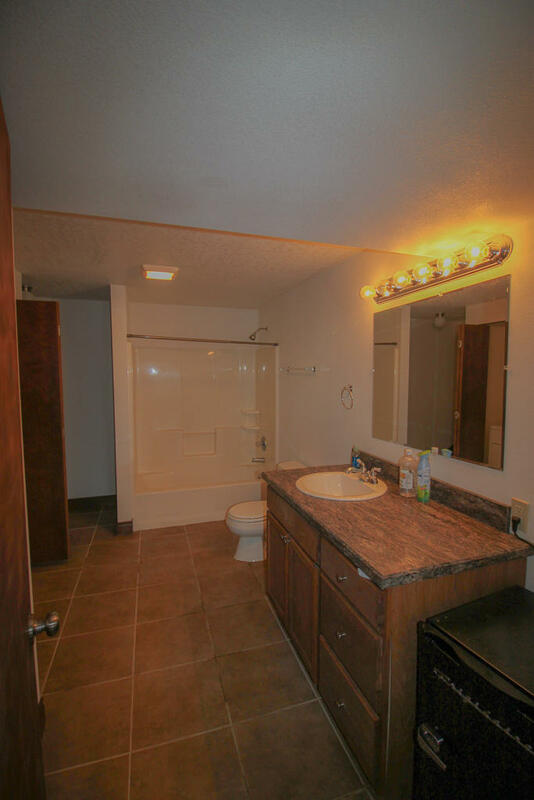 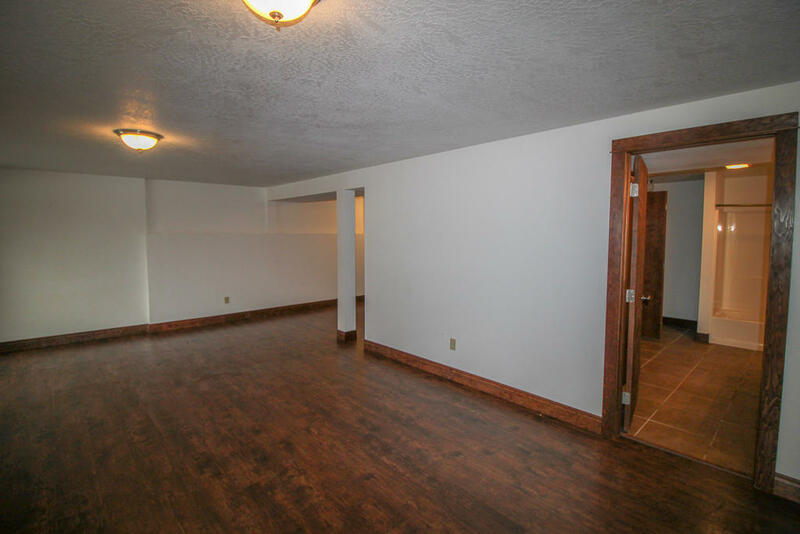 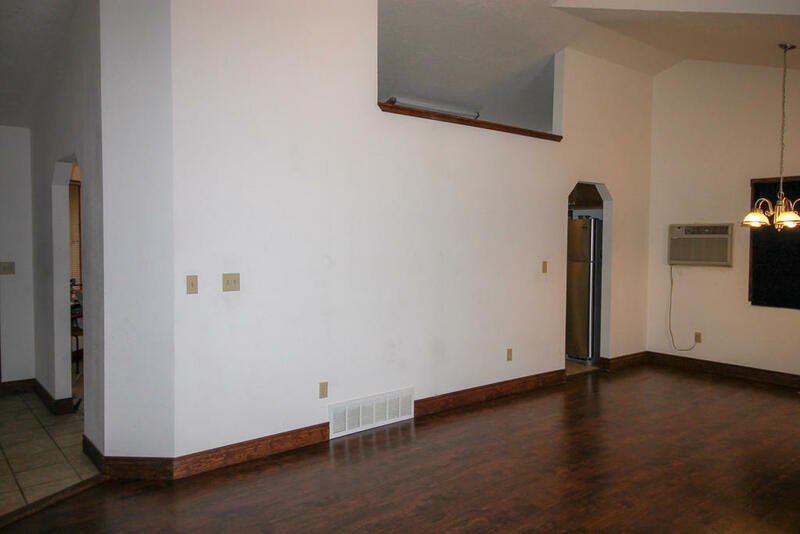 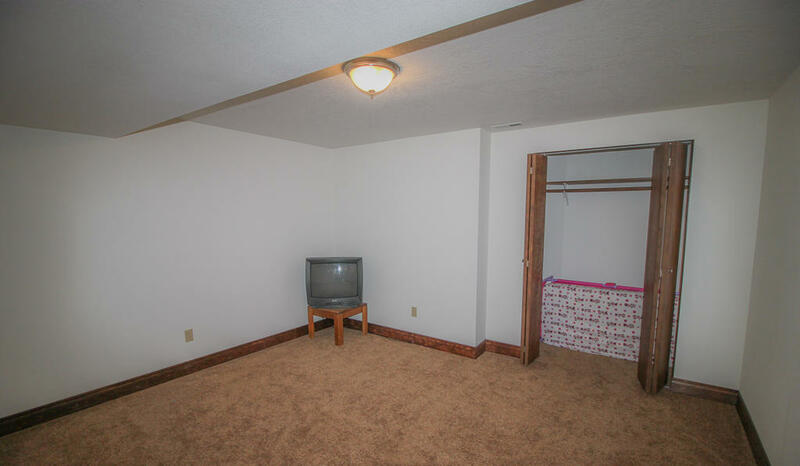 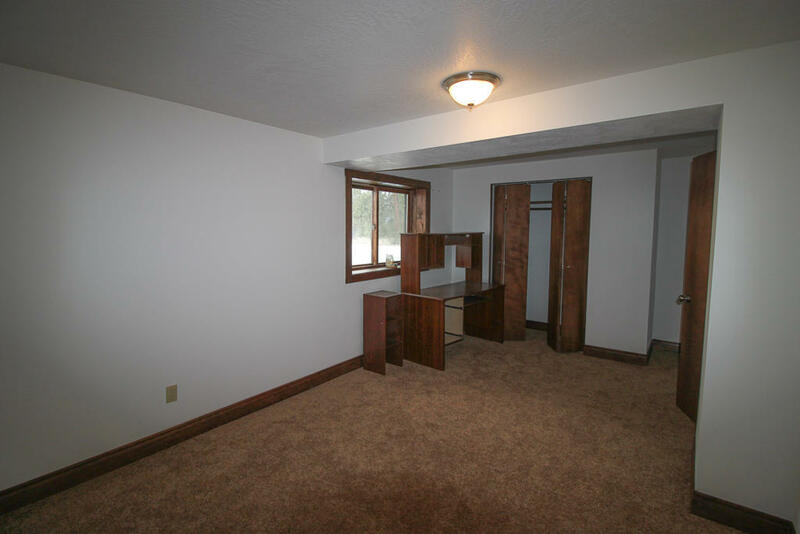 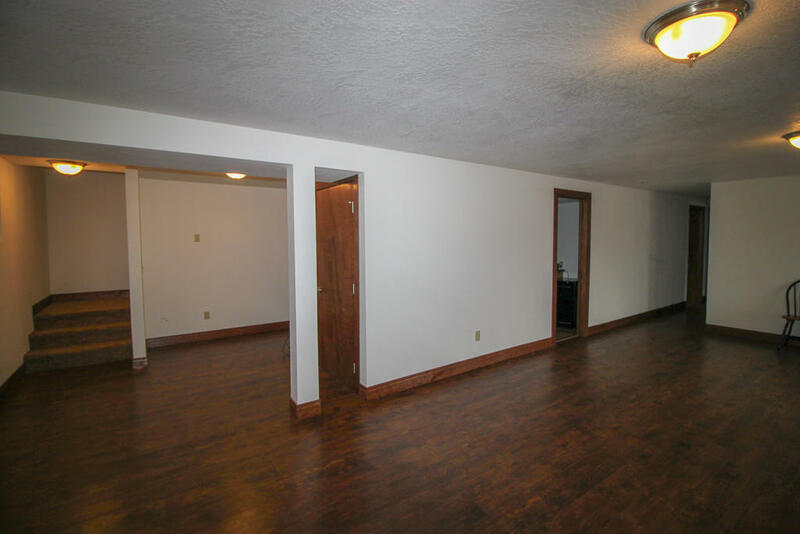 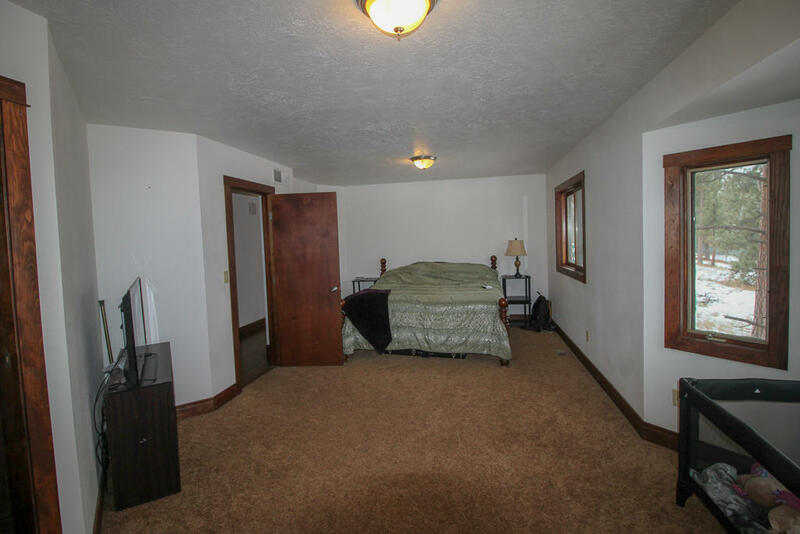 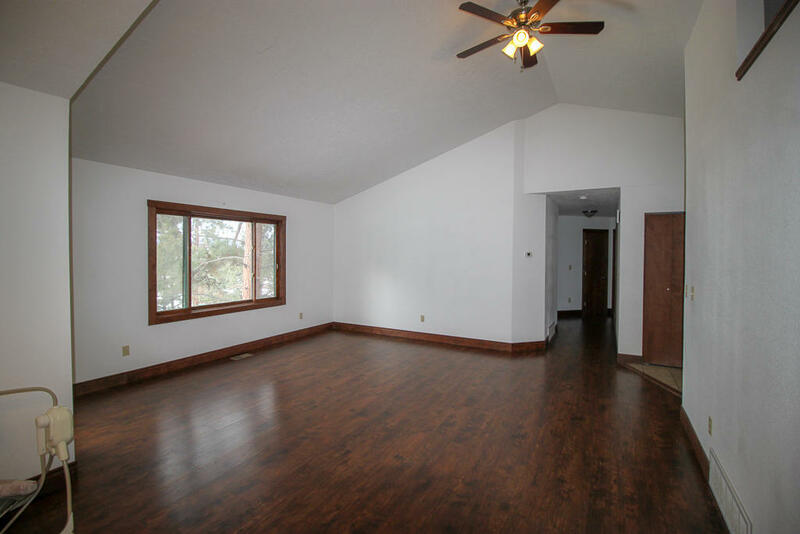 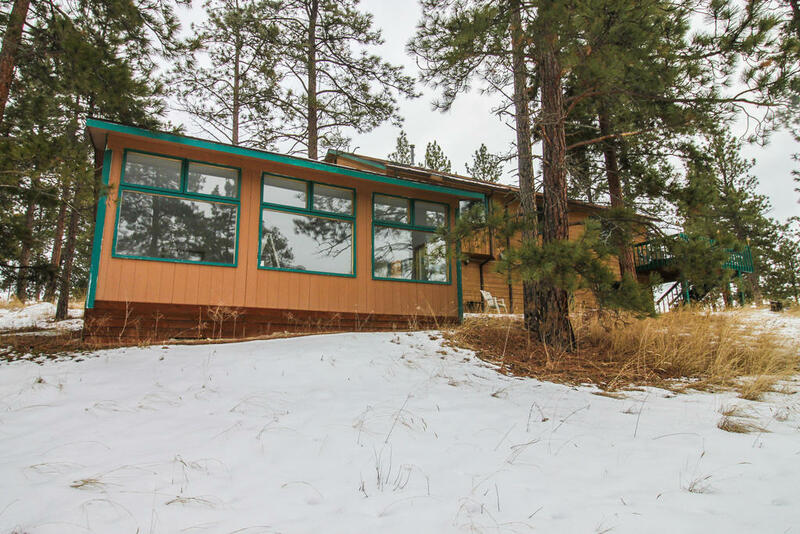 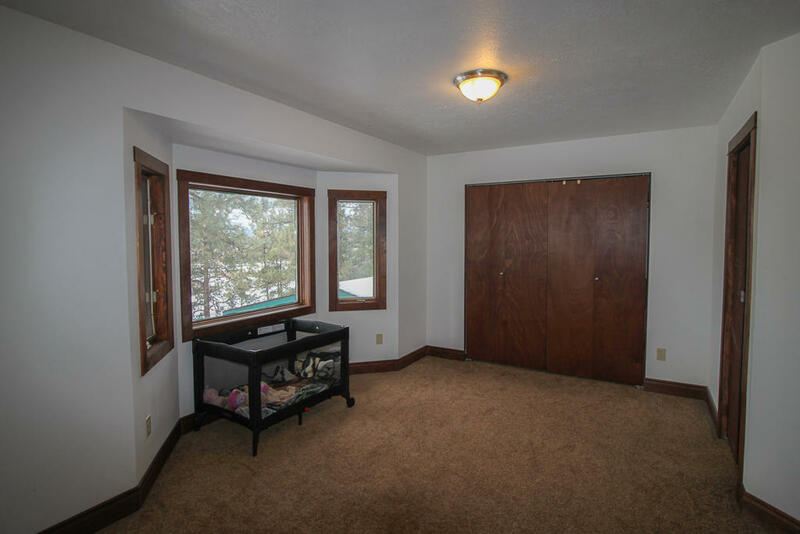 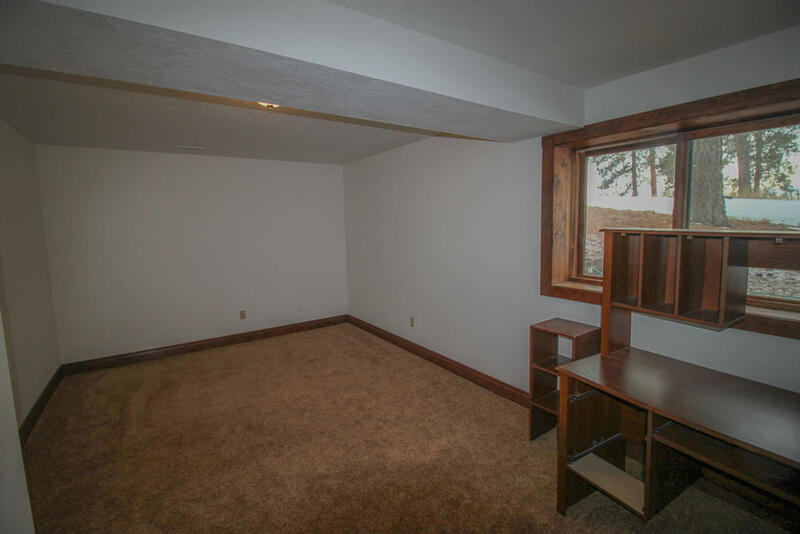 Much of this home was completely remodeled just a few years ago and features large rooms, vaulted ceilings, lots of windows, and so much more. 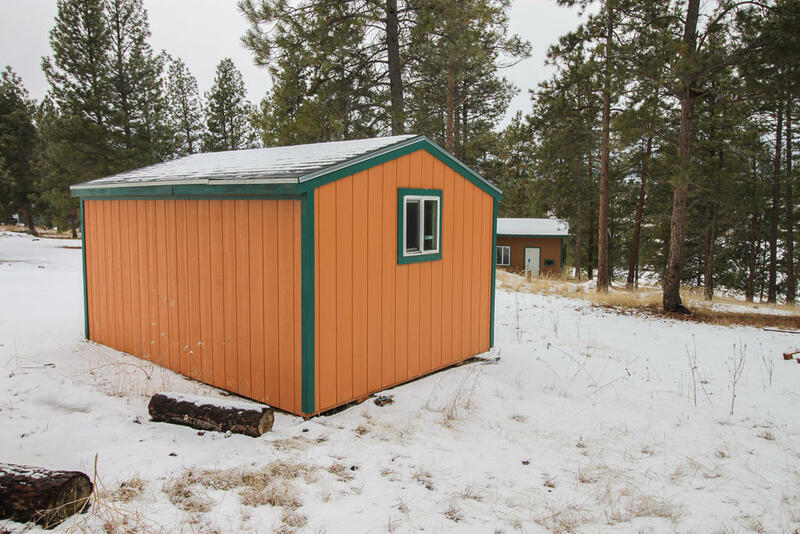 The exterior features a separate building with a hot tub, a storage shed, and also a small basketball court. 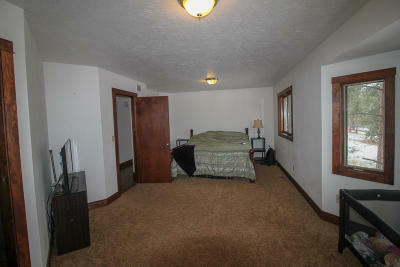 Conveniently located to the Eastside Highway yet away from the crowds, this home is a good buy in the Bitterroot.